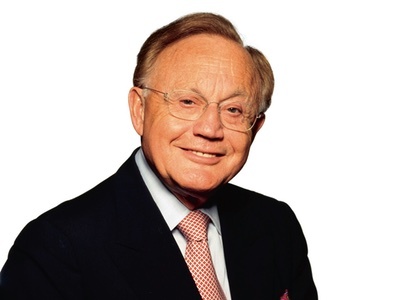 Renowned trichologist and industry expert Philip Kingsley has passed away at the age of 86, his family announced today. Kingsley leaves behind an impressive legacy. He was born in 1930 to a working class family in London's East End and spent more than 60 years in the industry, working his way up from his uncle's hairdressing salon in Bethnal Green to eventually become one of the world's leading experts on hair care and scalp health. He opened his first clinic in Marylebone, London in 1957, building up an impressive selection of clients including Sir Laurence Olivier. In 1968 Kingsley opened his flagship Trichological Clinic in Mayfair, followed by his New York base on Fifth Avenue in 1977. His eponymous range of hair care products followed, starting with just five products. The range now includes more than 50 products. 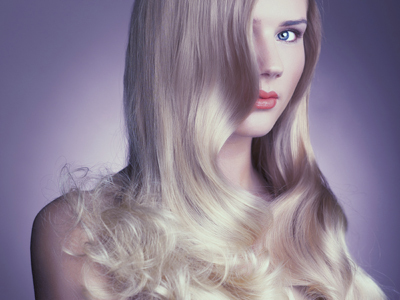 Kingsley originally coined the phrase "bad hair day" and was dubbed "The Hair Wizard" by Vogue. He has authored four books on hair care and wrote a popular hair advice column in Sunday Times Style magazine for ten years. His clients have included Cate Blanchett, Jane Fonda, Victoria Beckham and several members of the royal family. 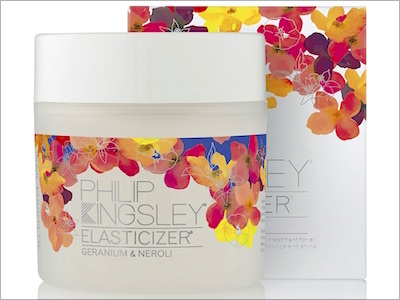 The Philip Kingsley range includes the best-selling Elasticizer – said to be the world's first pre-shampoo hair masque. The product was originally created as a bespoke solution for one of Kingsley's best known clients, Audrey Hepburn, in 1976. The actress was so impressed with the formula that she ordered pots to be delivered to her home in Switzerland and the product was eventually added to the Philip Kingsley range. 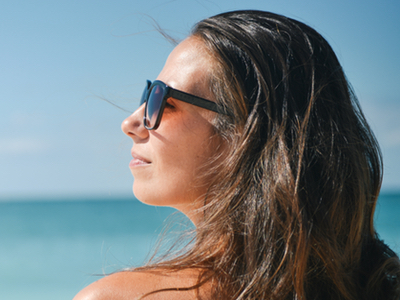 Kingsley always stressed the importance of nutrition and well-being on scalp health and worked to help consumers see beyond the traditional hair types of oily, dry and normal. 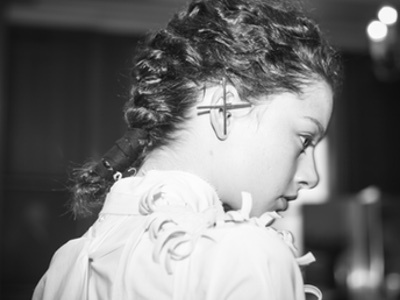 He saw these as inaccurate and introduced the concept of hair textures such as fine, medium or coarse. In recent years, he worked to offered a solution to women suffering with hair loss or reduced volume. He spent many years researching female hair loss at Mount Sinai Hospital in New York and worked to develop products for those undergoing chemotherapy and radiotherapy. Even aged 86, Kingsley continued to work tirelessly on the hair care market, helping to bring reassurance and satisfaction to clients across the world. He passed away suddenly on Saturday 3 September 2016. He is survived by his wife Joan and their four daughters: fellow trichologist Anabel, novelist Kate, pharmaceutical consultant Sue and archaeologist Helen.